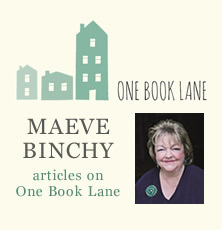 Maeve Binchy’s bestselling novels not only tell wonderful stories, they also give an insight in to how Ireland has changed over the decades, but how people remain the same: they still fall in love, sometimes unsuitably; they still have hopes and dreams; they have deep, long-standing friendships, and some that fall apart. 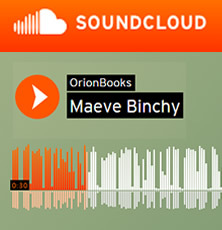 From her earliest writing to her most recent, Maeve’s work has included wonderfully nostalgic pieces and also sharp, often witty writing which is insightful and topical. 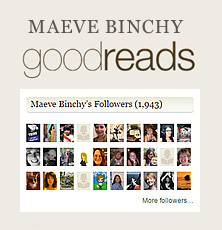 But at the heart of all Maeve’s fiction are the people and their relationships with each other. 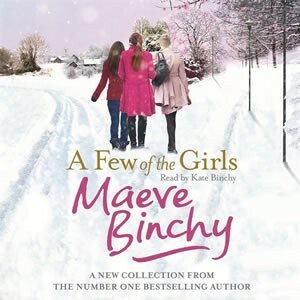 A Few of the Girls is a glorious collection of the very best of her stories, full of the warmth, charm and humour that has always been an essential part of all of Maeve’s writing.